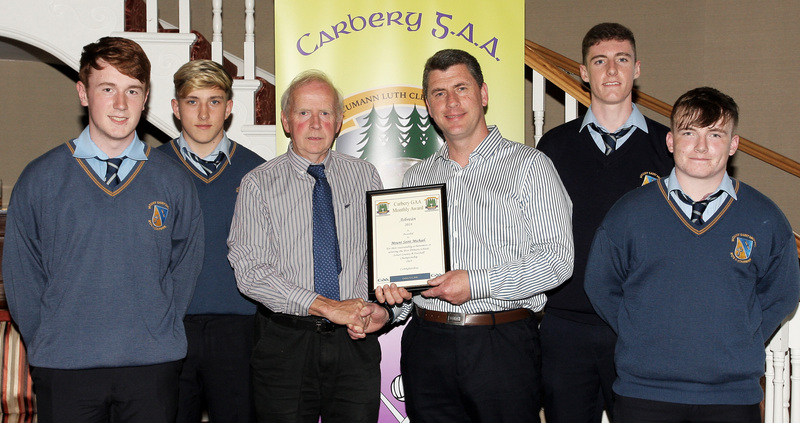 Mount St. Michael’s, Rosscarbery, has a great tradition in Gaelic football and competes mainly in senior B because of small numbers. From 2000 to 2008 they contested eight county senior B football finals, winning four and winning the All-Ireland title in 2006. For the past four seasons they competed in senior A Simcox Cup but decided to regrade to B this season because of lack of numbers. In the county championship they beat Bantry and Blarney before knocking Coachford in extra time in the semi-final. In the county final they met Mitchelstown, who had contested the Munster final, and a great start saw them winning by eight points. 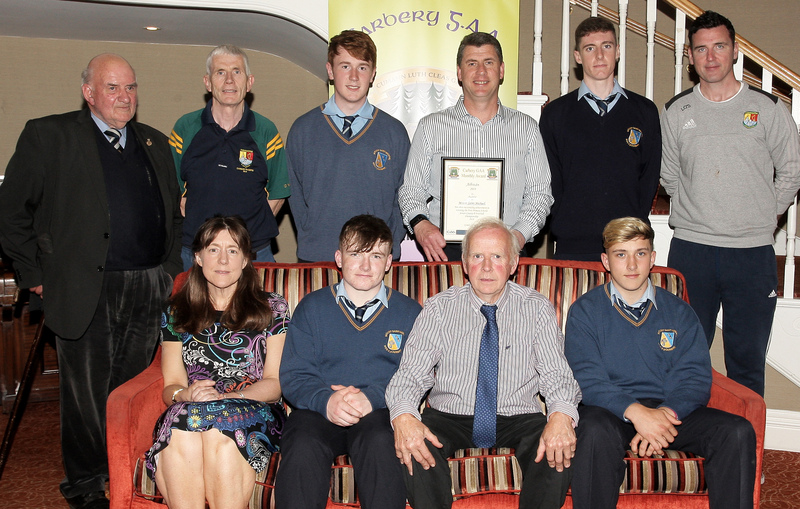 Much of the success is down to the efforts of Michael Keohane, a Rosscarbery native, who joined the staff in 1994 and is married to vice-principal, Dee Keohane.